21 months ago I made a prediction that Labour would win the 2014 election. I was wrong. I am shocked though, to look back over the last 18 months and see what a dive Labour has taken since David Cunliffe took over as leader. In my post calling the election for Labour I also made this point. Maybe I wasn’t so wrong in that post overall. What this means is that under David Cunliffe Labour has grown their support down 10% and lost the election in, as David Shearer said this morning on Q&A, tragic fashion. I don’t think I’ve ever said this before, but I agree with Matthew Hooton, if Labour had stuck with David Shearer there would be a Labour led government today and that’s the problem. Labour is broken and needs fixing, Labour may well have just lost the 2017 election, Labour may need to grow there nut even smaller though resignations and by-elections, to look to 2020 if they have have any chance of becoming the power they once were. Well I think there are solutions for Labour, but the first thing to acknowledge is what a horrific state they are in. Here are some statistics for you that are accurate minus the special votes. Labour won 21 General Electorate seats (plus 6 Maori seats and 5 list ‘seats’). Of those 21 general seat, National won the party vote in 16 of them and in Dunedin North Labour only has a party vote majority of 24. New Lynn – David Cunliffe’s electorate! 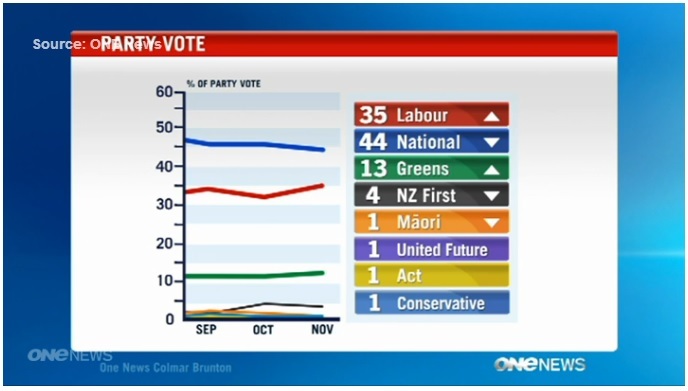 Voters put in a Labour MPs, but voted for National to run the country. To break it down further let’s look at Mt Albert, Helen Clarke’s old electorate now occupied by David Shearer. 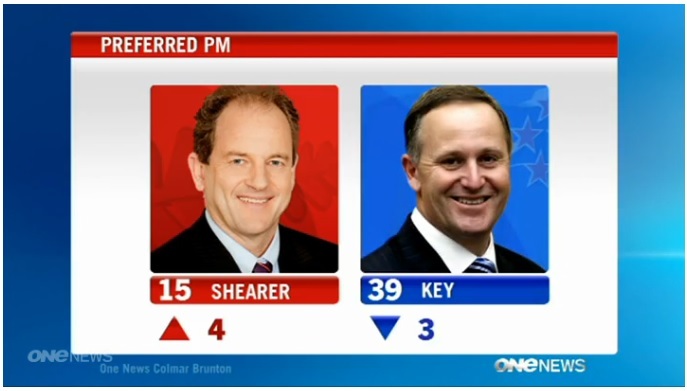 Shearer won the seat comfortably by over 9,000 votes, but National received 3,000 more party votes that Labour. Aunty Helen would be rolling in her…comfortable UN office lounger. So this tells us that the public of NZ can get to like and trust an individual Labour MP, but they don’t want Labour to run the country…and that’s the question Labour needs to ask themselves right now…why?